Home • Newsletters • Success Stories 2017! 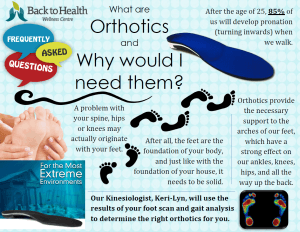 Chiropractic, Orthotics, Massage and Naturopathic! Success Stories 2017! Chiropractic, Orthotics, Massage, Naturopathic, Active release, ART, Acupuncture, Cupping, Braces and many more successful stories! 2017 has been a very successful year for many patients, read on…. Success Stories 2017, some are highlighted here, on the front bulletin board, on Facebook, Instagram, through the electronic newsletter! READ on….. Here are a few patients’ stories about their journey this year, from chiropractic, to orthotics, to massage and naturopathic care, we have aided many patients this year! Click on this to watch Don’s video on how we helped him! Here are the Cold remedies that are 15% off in December! 15 % off: Different sleep aids that are so, so HELPFUL! 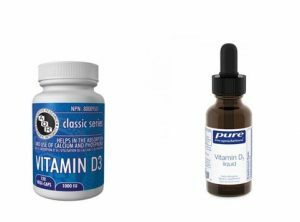 WOW, 15% off: Vitamin D aids with your bones, sleep, immune system and even the WINTER BLUES! Facebook: Click on this: Write a review! Watch this CUPPING video to see if it would aid you! There you have it some Success Stories 2017! It has been an amazing year and we hope are able to have success with our clinic as well!